Going into its 10th season in program history, Mission Hills had never won a section championship despite appearing in the title game three times. They were also 0-6-1 all-time against Oceanside. The Grizzlies would go on to defeat the Pirates twice, including a 36-14 victory in the first-ever San Diego Section Open Division Championship. The win earned the Grizzlies a bid to the state playoffs, where they fell to Bakersfield (CA) in the regional. 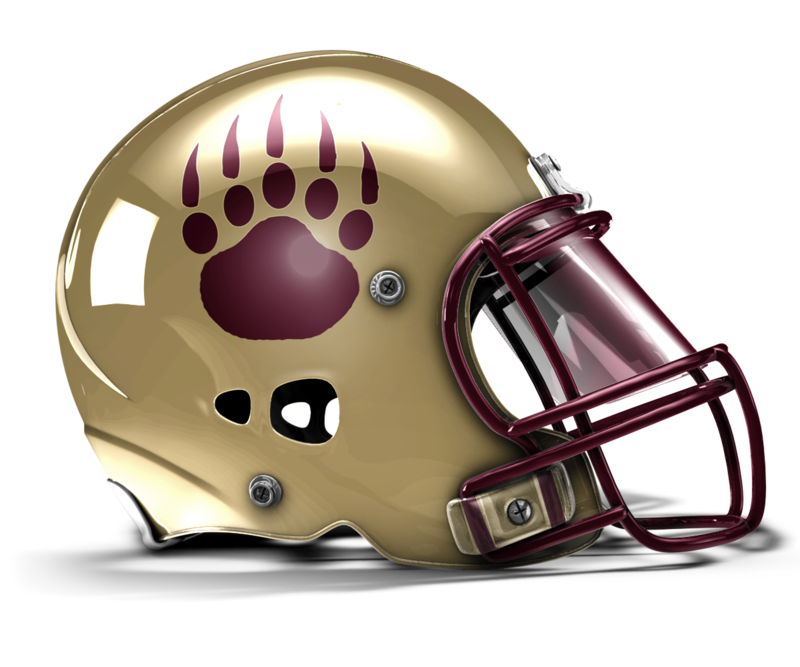 The Grizzlies' offense will feature one of the best receiving tandems in the county. Seniors DeChaun Holiday and Martrel Holmes should put up big numbers this season despite having a new starter at quarterback. Holiday and fellow senior Jerad Cheetwood will be asked to lead a defense that's only returning four starters. The Grizzlies will be solid at secondary and defensive line, but the departure of standouts Ricky Liuchan and Fred Warner leaves a big hole at linebacker. - Great hands, speed, and athleticism.